May I have a sample for testing? Sure,you can.Hope you have a good experience of our product and service first,then go further. 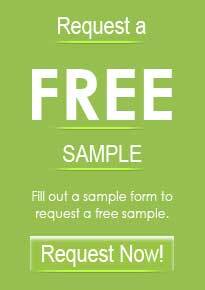 Do you charge sample fees? We only have less standard products stock lots.,cause we are manufacturer,we have to analyze customer’s needs and make abrasive products special for them. That depends on the product,order quantity,some can be finish within 7~10 days,most of them can deliver within 15 days. 1,Tell me the product name,material,grit,bond,shape and size(better with drawing),usage or the problems of your ever used product,we will analyze and give you our professional advice. 2,After confirmation,we will quote you according to the product details. 3,Making P.I. for you,it will include both parties company informations,product details,price,payment term and deliver time. 4,Confirm P.I.,half or full payment.